Natural Pools: This raft ride is beautiful. It is allowed to bathe in the pools indicated with many small fish around it, one of the pools has the shape of the map of Brazil. Tip to Buggy Point: The ride from Ponta a Ponta is made by buggy, you will pass beautiful beaches from Muro Alto to Maracaípe. Pontal de Maracaípe: It is the encounter of the river with the sea and the most beautiful sunset of Porto de Galinhas and you can enjoy to see the Seahorse and take a raft trip in the mangrove. Diving: There are several companies, book with the accredited and enjoy the beauties in our sea. Centrinho: Walking in the Village at night is an option, there are several craft shops, bars and restaurants. 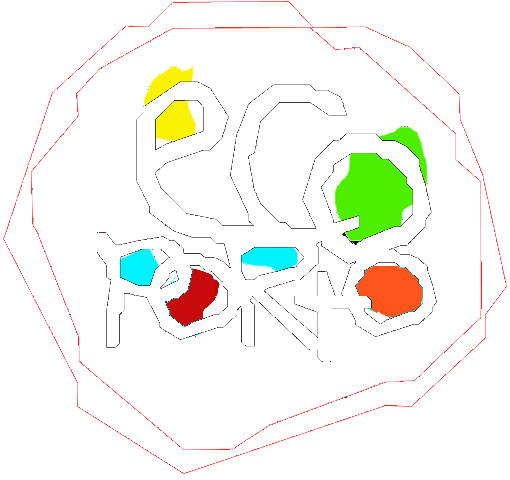 Hipocampus and Ecoassociados: Enjoy to visit and to know these projects of protection the marine turtle and the Marine Horse, both in Porto de Galinhas. Carneiros Beach: Carneiros Beach is paradisiacal and is in the district of Tamandaré, approximately 1 hour from Porto de Galinhas. The beach is beautiful and you should book all day for this tour. City Tour Recife / Olinda: In Recife you can visit the culture of Pernambuco visiting the House of Culture, the dolls' embassy in Olinda and its beautiful churches and colorful houses, pass the Boa Viagem border, the Ricardo Brennand Institute.